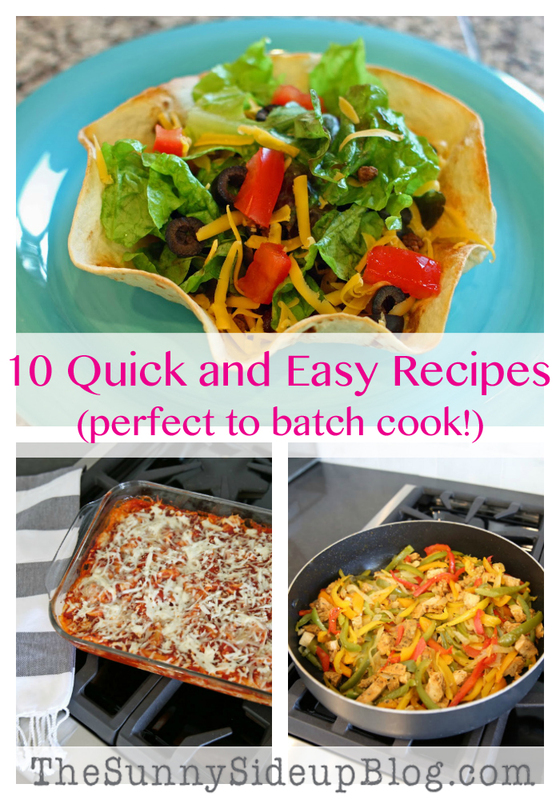 Today I’m sharing 10 quick and easy recipes. Wait what? Where’s Erin? To be honest I don’t know. Having an identity crisis clearly! Don’t worry. I’ll be back sharing things I’m much more comfortable with very soon. I’d much rather be writing a post about something I’ve decorated or organized. Or a post about Spring fashion or time management. Or a post about our recent vacation. Or a post about butterflies or race cars or politics for that matter. I hate politics. 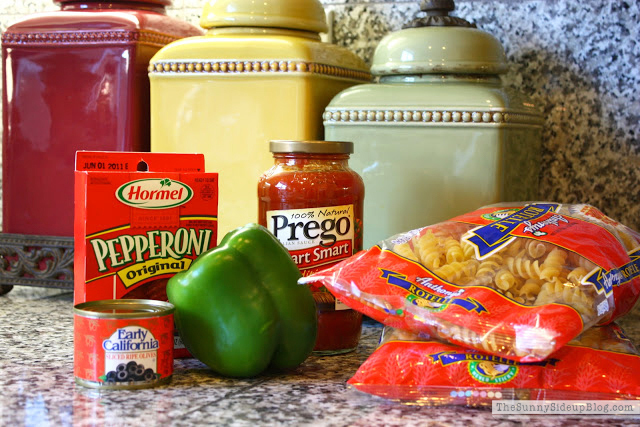 I took this pic during one of my “batch cooking sessions.” Starting to cook two favorites.. our Chicken Fajitas and Pepperoni Pasta. 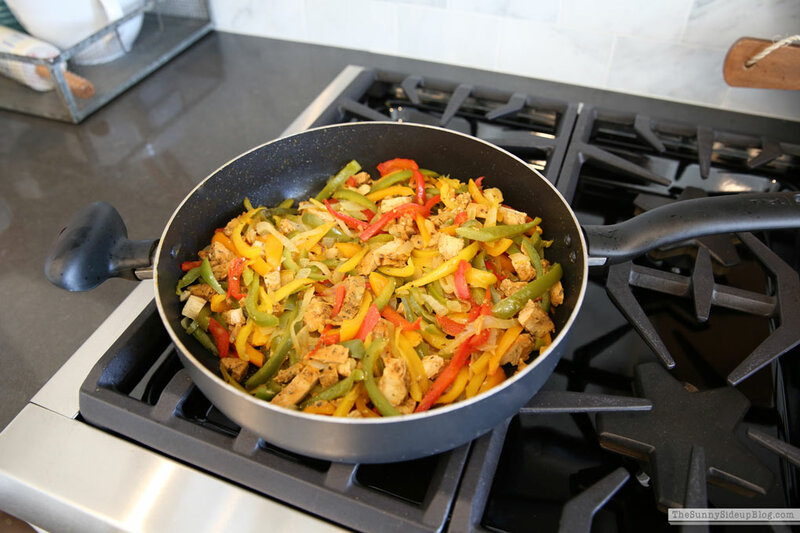 For the Fajitas all you need is an assortment of peppers. Aren’t peppers pretty? I love buying them and seeing the bright colors in my fridge. 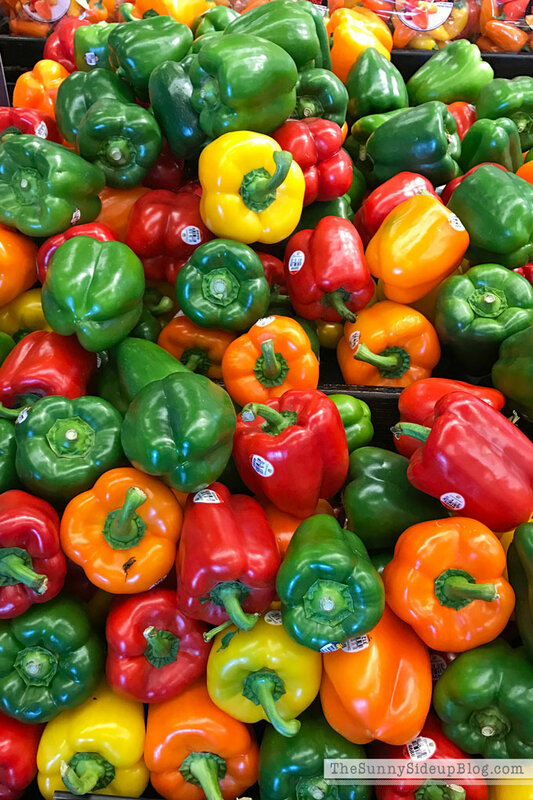 I usually buy 3-4 green peppers and then one or two yellow, red and orange. 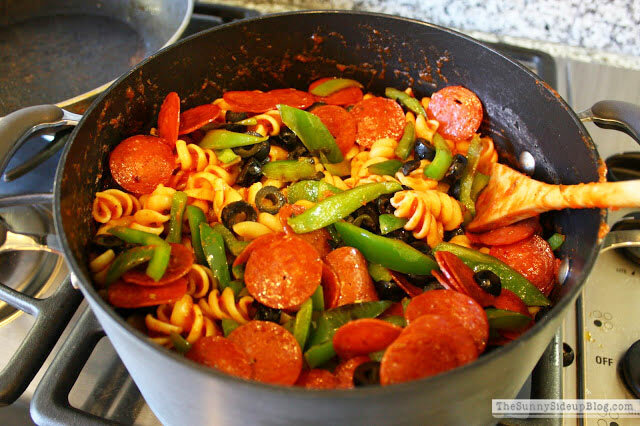 For this simple recipe you just need a green pepper or two, pepperoni, olives, spaghetti sauce, corkscrew pasta noodles and mozzarella cheese. 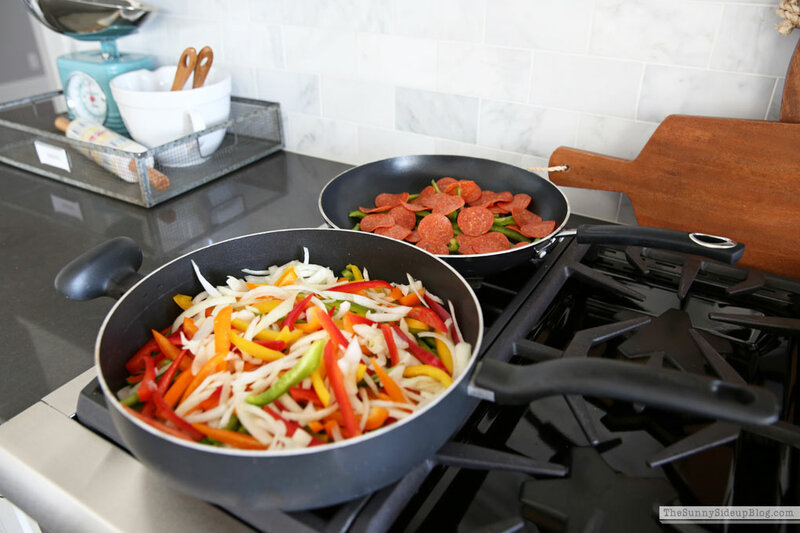 Cook the pepperoni and pepper in a skillet stirring it often until the pepper is tender-crisp. 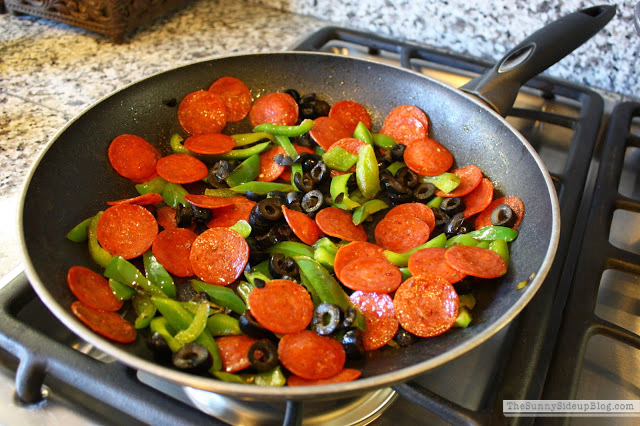 Then add olives to the peppers and pepperoni if you like them (I love olives!). In another pot, cook some corkscrew pasta. Drain your pasta and add a jar of your favorite spaghetti sauce. Then mix everything together in the pot that was holding your pasta and cook on low for about 10 minutes. Then stir in some mozzarella and if you’re feeling really chef like, add a bit of Parmesan. Let the cheese melt a little and you’re done! Fast and easy and really hard to mess up – my three requirements for a meal. :) Bonus: it tastes even better as leftovers. My kids love this! 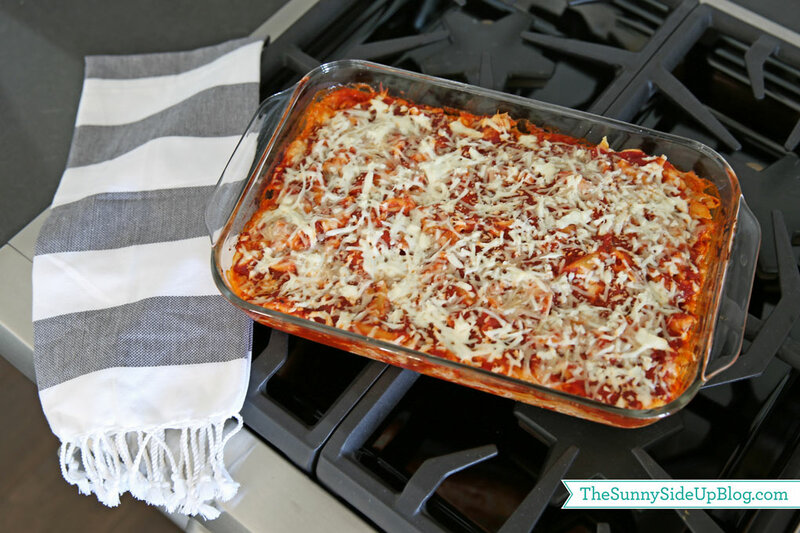 This Ziti Lasagna is so simple and delicious! You can find the recipe HERE in a past post. Another long time family favorite! 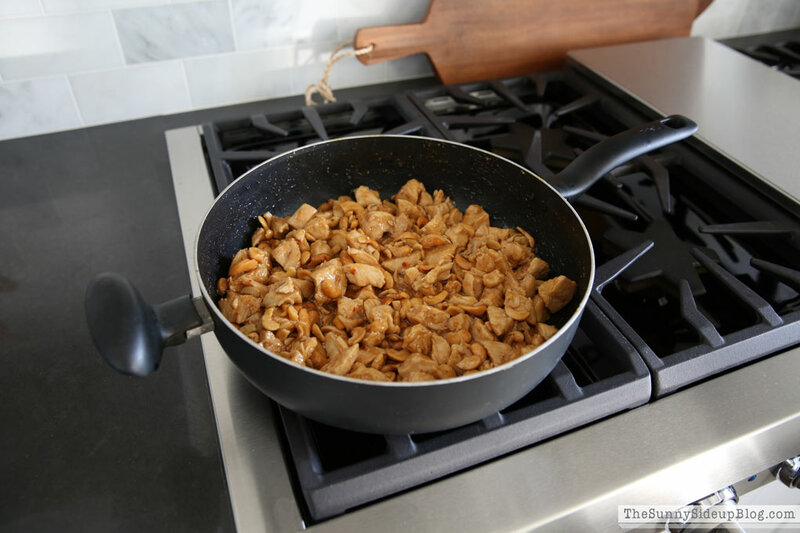 You can find the recipe to our easy Cashew Chicken recipe HERE. I shared a pic of this taco soup on IG stories a few weeks back and got a lot of recipe requests. I’m sure most of you know this one (or a similar version!) but this is how we cook taco soup. 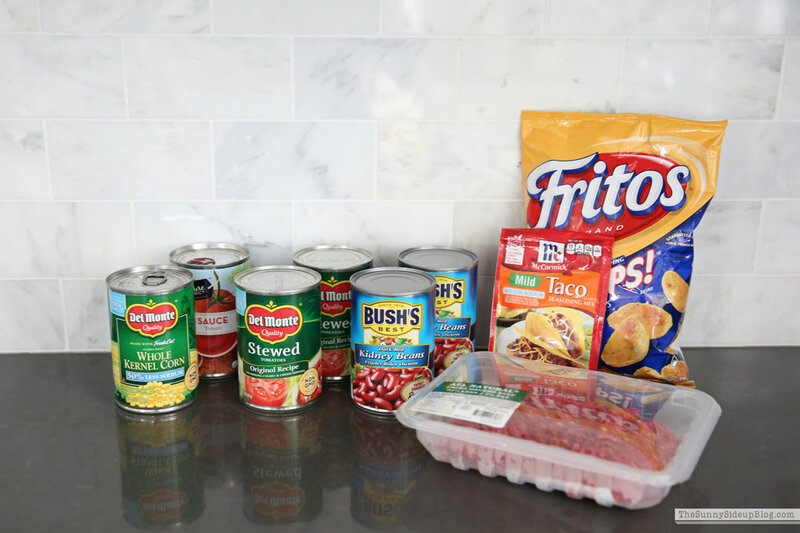 Brown some hamburger and then toss it in the crock pot with 2 cans of kidney beans, 2 cans of stewed tomatoes (already cut up or slice the larger tomatoes into bite sized pieces), one can of corn, one can of tomato sauce, and one pkg. of taco seasoning. Cook it on low for a few hours and you’re set! 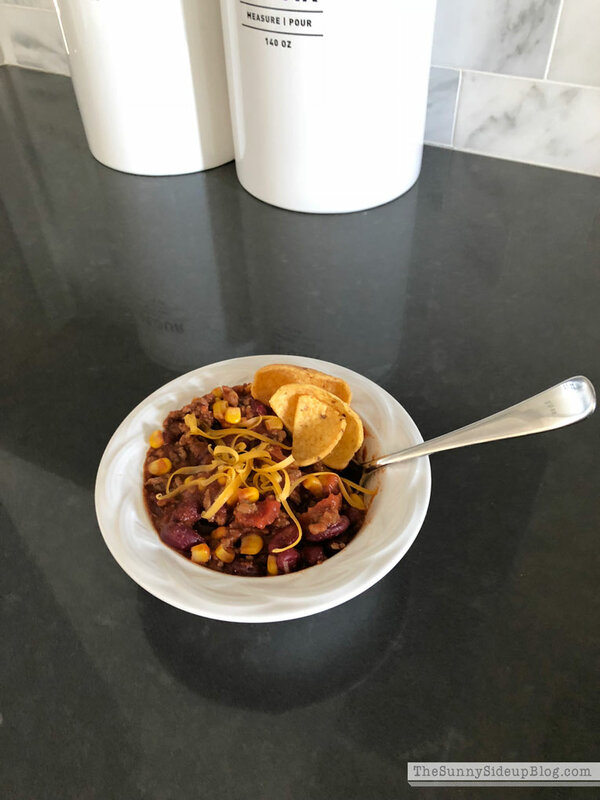 I batch cook this taco soup all the time because my kids love it and it’s SO easy to make. I can get it going in the crock pot in the morning really quickly and then make something else that takes more time. We love it with a little grated cheese and Fritos. Except when I have to remind my kids to eat some taco soup with their Fritos.. So this isn’t exactly a recipe but I had to include it because my family loves this and I batch cook it all the time! It’s Chow Mein Chicken Stir Fry and I make two packages of it for my family of 5. I always have this in my freezer! 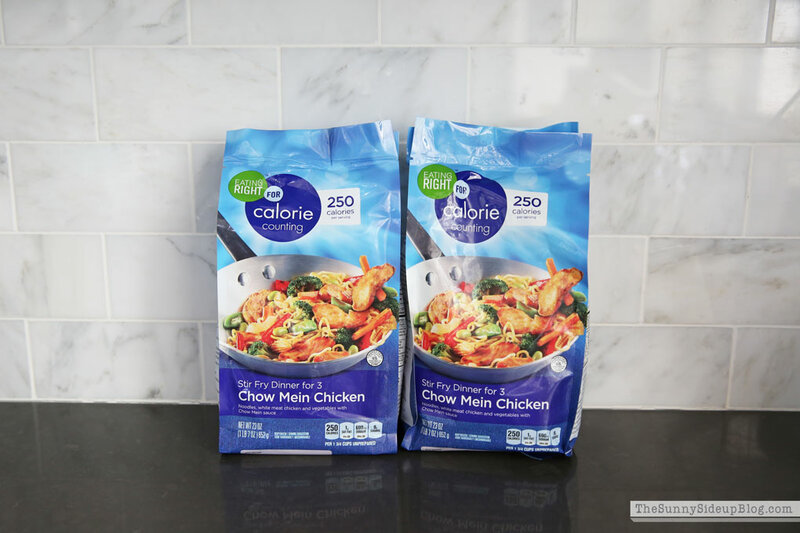 Along with some other frozen food that is quick and easy and not so good for us. 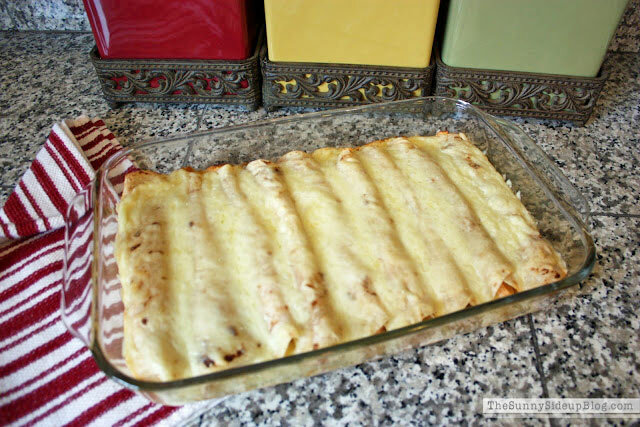 For these Chicken Enchiladas you need: 1 tbsp butter or margarine – 1 can Rotel tomatoes and green chilies (drained) – 1 (8 oz) pkg cream cheese (cut up and softened) – 2 cups chopped, cooked chicken breast – 2 cups shredded Monterey Jack cheese – 1 pint whipping cream – flour tortillas. This is another recipe I love to batch cook! So easy and delicious! 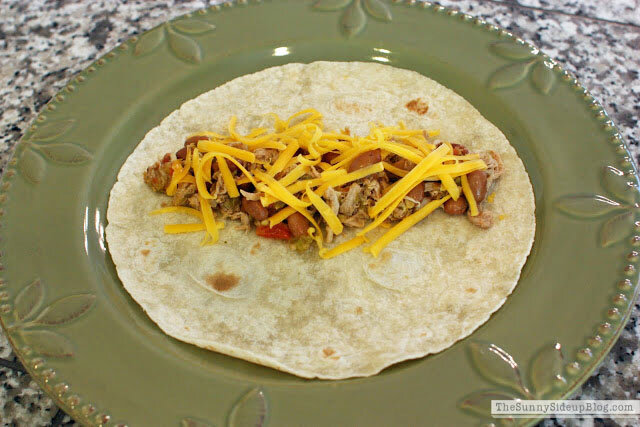 You can find the recipe for our Mexican Chalupas HERE. Another really easy recipe to batch cook! 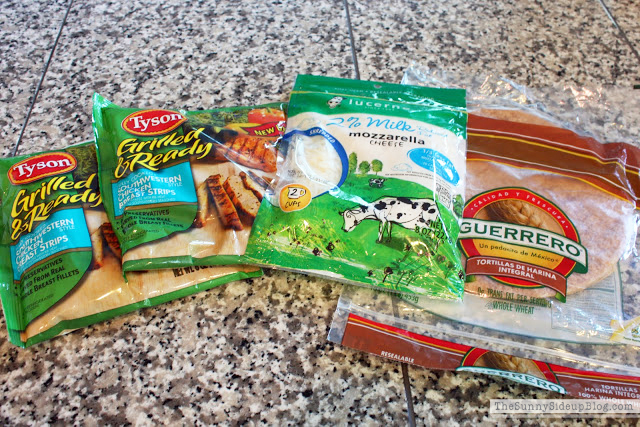 You can make the hamburger mixture and get the toppings ready in the morning and then just get the tortilla shells ready at dinner time! 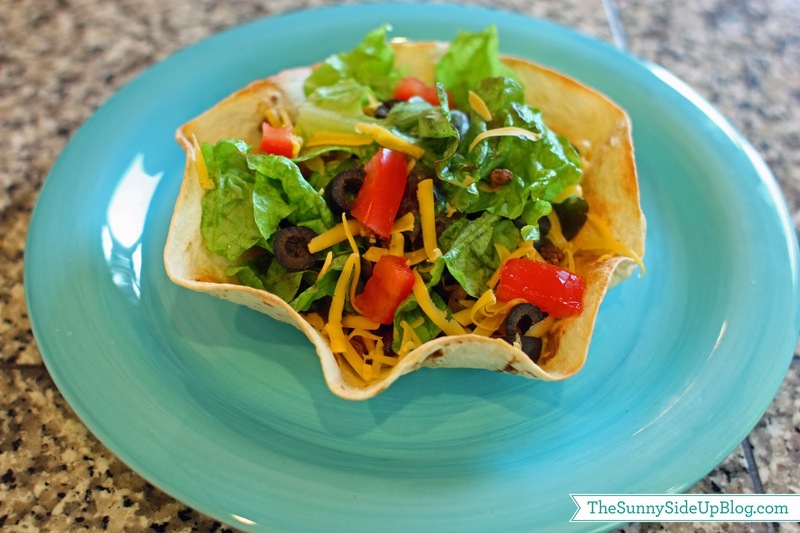 Recipe for our Taco Salad HERE. This is my favorite snack EVER! Perfect to take or serve at a party. 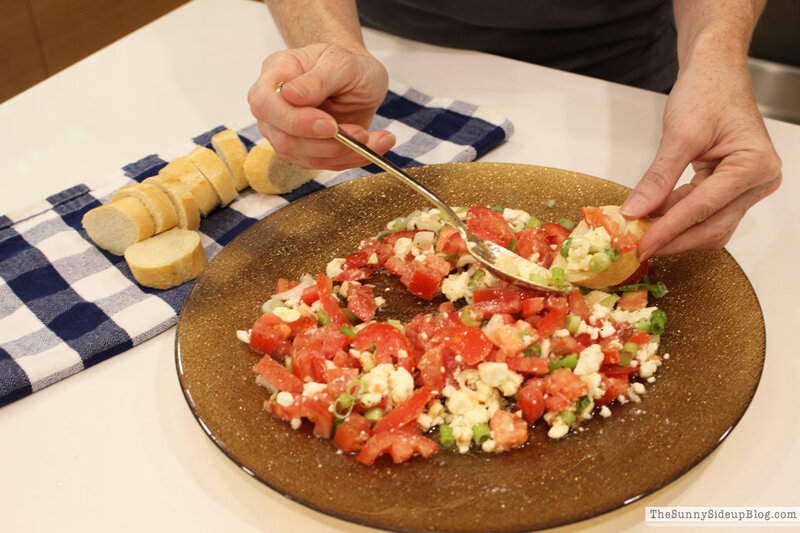 You can find this Feta and Tomato Dip recipe HERE. If you haven’t come across this recipe you haven’t spent much time on my blog! These babies took me quite a while to figure out so yes – I’m proud of them and share them often. On the blog and with anyone who will eat one. 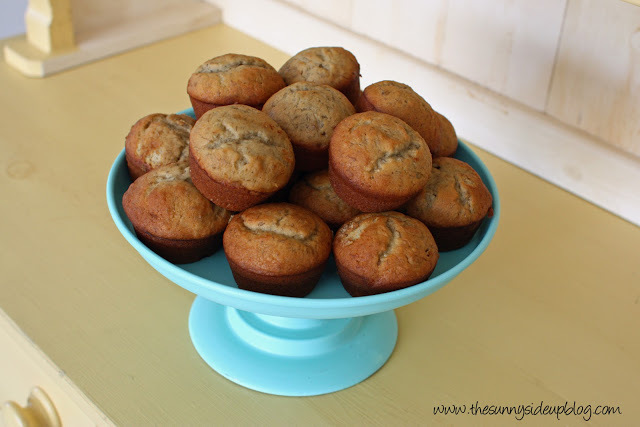 ;) Recipe (and other failed attempts) for my Banana Bread Muffins HERE. 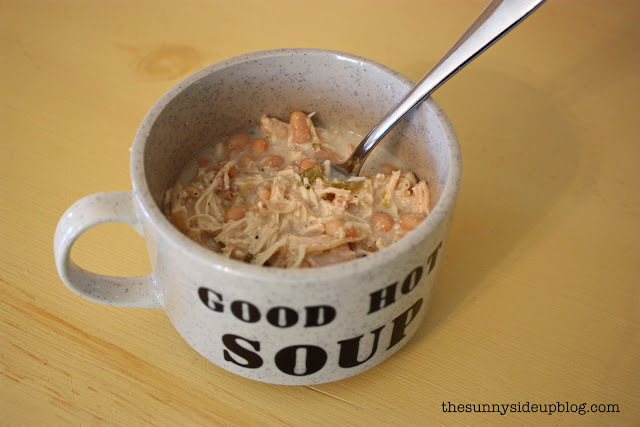 Another long time favorite that can’t be left out of a food/recipe round-up on this blog! Recipe for our Applesauce Cookies HERE. I snapped this pic over Christmas break when we were making them to deliver to friends and neighbors. Such a fun tradition. Since we’re talking all things food and cooking (confession time!) I recently admitted on IG that I’ve hired a nutritionist. 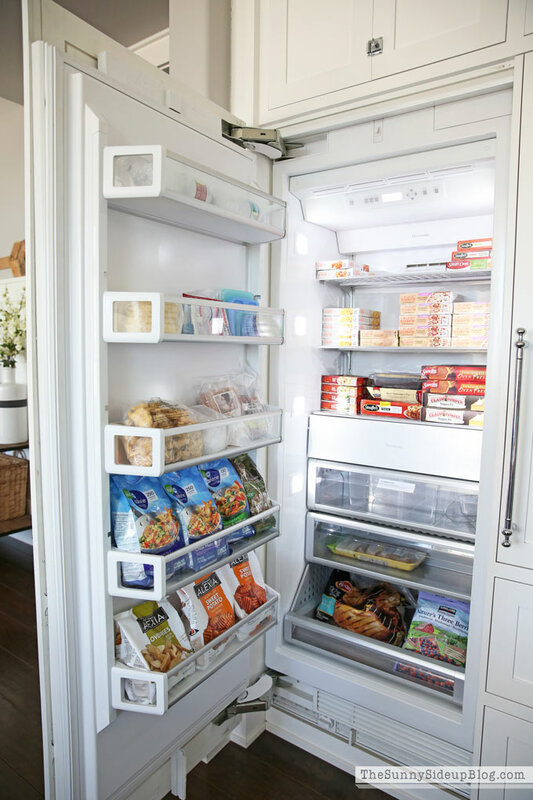 Just to come over a few times next month to talk to my girls about overall nutrition (because their mom covers how to make their rooms clean and pretty but nutrition not so much) and to help teach me some more healthy snack/meal options to fix the kids (and hopefully batch cook!). I feel like I need a few more healthy options in our regular rotation and I’m so excited to get some professional help! What I wasn’t prepared for was when she told me to write down everything we eat for three days before we meet. I seriously wish you could have seen my face when I read her e-mail with attached food charts! I about died. Then I turned and said to Kenny “should I be honest and tell her how I skipped lunch because I was busy and forgot to eat and then had a Cadbury Egg and Coke Zero in the car for dinner last night? Major panic. I’m in SO much trouble with this! Food and cooking just aren’t my thing. I’ll keep you updated on how things go! Hopefully the next time I do a recipe round-up I’ll have more healthy options to share. Although I can’t make any promises about the Cadbury Eggs and Coke Zero..
Alright friends.. that’s a wrap on my 10 quick and easy recipes along with other food rambling and nonsense. I’ll be back with more “fun for me” topics soon..
Great selection of recipes! This isn’t food related, but I just received the fig tree. Love it! What do you stick in the basket to help hold the tree in place? All the dishes you have pictured look delicious to me. And I’ve made a few of them myself a time or two. Taco soup is a favorite in my house, too. Only I don’t use Fritos, but tortilla chips. I want it now with Fritos! LOL I wish you good luck with the nutritionist. I think it’s a great idea and I hope you learn a lot. Maybe she can give you some tips on enjoying the cooking process a bit more? Loved your daughter’s piggy pj. Too fun! And applesauce cookies. I kept looking for them. Happy sigh. Thanks so much for sharing. I do believe you are harder on yourself than you should be. Your family looks very happy and healthy. You’ve got to be doing something right! Hugs! Your recipes look delicious and so easy! I love your sense of humor and honesty about cooking and I’m sure the nutritionist has a few clients like you and will be able to give you some great healty options for your family. Love your blog and wanted to tell you I bought my husband a sweater that Kenny was modeling last fall and everytime he wears it he receives many compliments. So thanks so much for that post as I struggle with what to buy my husband and he hates to shop. Have a great week! I am dying over here laughing. Decisions, decisions. Thanks for being a bright spot in my morning! Also for sharing simple meals. I have been asking my friends what their tried and true simple meals are because at this season of life…big cooking is not happening. I look forward to hearing how things go with the nutritionist. Thank you so much for this post! I am with you 100%, cooking is NOT my thing and feeding my very picky little eaters dinner is pretty much the hardest thing I do each day. (We eat a LOT of breakfast for dinner around here). Plus working full time leaves me almost zero time to cook. Hearing I’m not alone makes me feel so much better. What a great idea to meet with a nutritionist – especially for your girls. Hope it helps! Thanks for keeping it real!! Hi Erin! My daughter, who will be 15 in a week is VERY picky! She has always been a picky eater. It’s so hard to eat out at a restaurant with her. I worry about all of the important nutrients that she isn’t putting into her growing body. She won’t eat fruits or vegetables! The only meat she eats is chicken and she loves tuna fish! Her doctor has suggested that I take her to a nutritionist, but I haven’t followed up on that. I can’t wait to hear how things go with your girls! Love and hugs to you sweetie! Erin, check out the website 100 Days of Real Food. Some really great, easy, clean eating recipes on there. The pulled pork in the crockpot is SO good. You are an amazing mom! You know that your eating habits aren’t has healthy as they could be and you want to model and teach your kids more. I think you are wonderful! I’ve used so many of your decorating ideas; paint colors, bedroom lamps, throws, and family room rug. You have such great taste. May I suggest you look at the website: 5 Dinners in 1 Hour. She gives you 5 to 7 meals (small subscription price) that you can prepare all at once, in 1 to 2 hours. Always takes me a little longer! It reminds me of your ” batch cooking” idea. This may help your dinnertime dilemma. 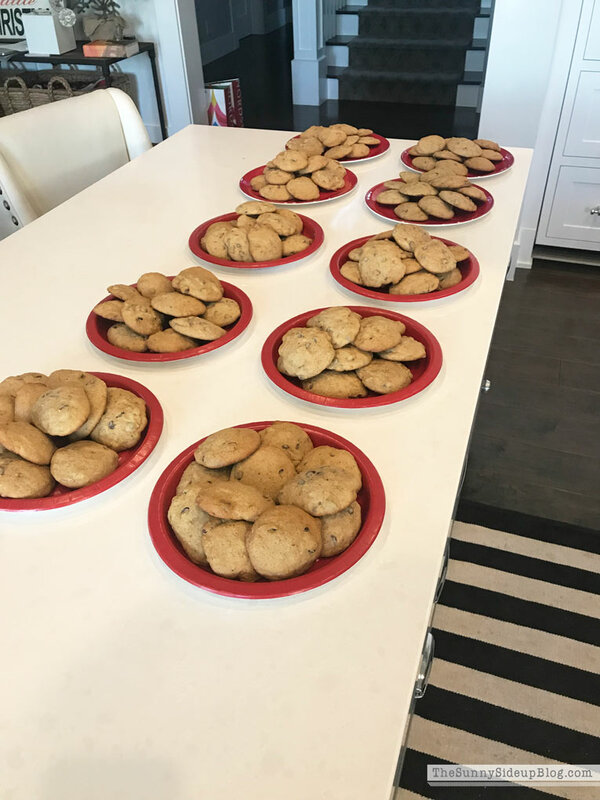 BTW: we love your banana muffins and applesauce cookies! Can you put your 10 recipes in a printable please? I rather be cleaning and/or crafting:) Have a wonderful weekend :)! Erin, you’ve been holding out on us! You may not enjoy cooking, but you do it anyway to provide for your family….that’s a great thing! I’ve pinned several of these recipes, and they sound and look delicious! I’ve been cooking for almost fifty years, and while my style of cooking now is much different from when I was cooking with children in the home, I still enjoy it….most of the time! I am a self-taught cook. My mom did not have the patience to teach me or even allow me to help her in the kitchen, so my hubby paid the price of a new wife learning to “boil water” and eventually gaining confidence in the kitchen. I always allowed our children to help where they could and wanted to, and now we have a pretty well-known chef in our family….our son! 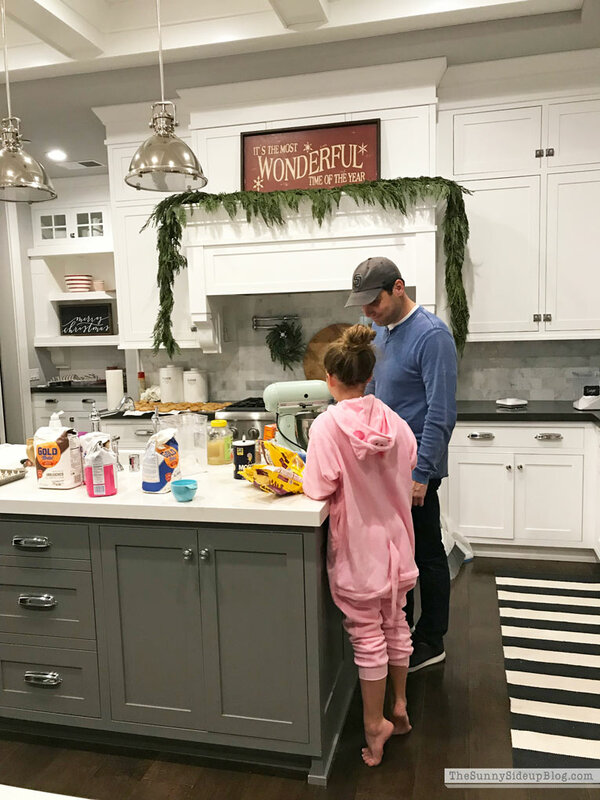 I will admit, cooking for a special occasion or making something special for a friend or neighbor, is much more fun than the everyday fare; but I try to put myself in the right frame of mind that I’m preparing nutritious meals out of love for this man-of-mine, and that makes it all worthwhile. Keep of the good work, Erin. You have a better handle on this cooking gig than you think! So excited about these recipes! Dinner can be very stressful. Will be using these soon. Thanks for sharing.